Lemon Way is a pan-European payment institution dedicated to marketplaces, crowdfunding platforms, e-commerce websites, and other companies looking for payment processing, payment account management and third-party payment in a KYC/AML – regulated framework. Its payment solution is trusted and used by over 1,400 websites in Europe including 200 crowdfunding platforms. 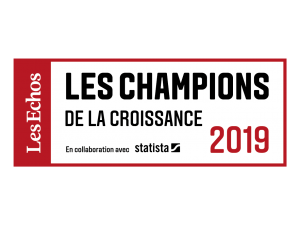 Since December 2012, the company has opened 5 million payment account to end-users and has registered 95 platforms as agents with the ACPR – Banque de France. 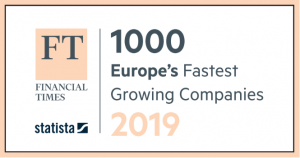 Lemon Way self-financed its growth since its creation in 2007 and then raised €10M from two VC funds, Breega Capital and Speedinvest, in July 2018. 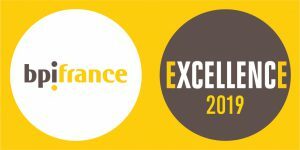 Lemon Way is approved and regulated by the ACPR and benefits from the ” EU financial passport” in 29 countries. The company based in Paris (HQ), London, Madrid, Milano, employs 70 people from 14 different nationalities. In 2018, it processed €2Bn (money-in/money-out) compared to €1.4Bn in 2017 (up 43%). 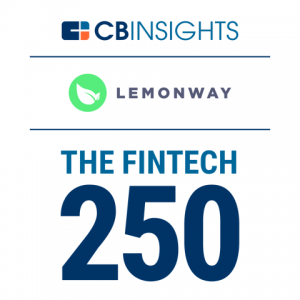 CB Insights named Lemon Way in its 250 FinTech List of the Fastest-Growing FinTech Startups and among the 28 most promising FinTech companies in Payments Processing & Networks at a global level.